Anyone considering purchasing a DLP 3D Printer priced under $300 might be interested in the new Uncia DLP 3D Printer that is currently being prepared by QSQM Technology Corporation to launch over on the Indiegogo crowd funding website priced at $299. 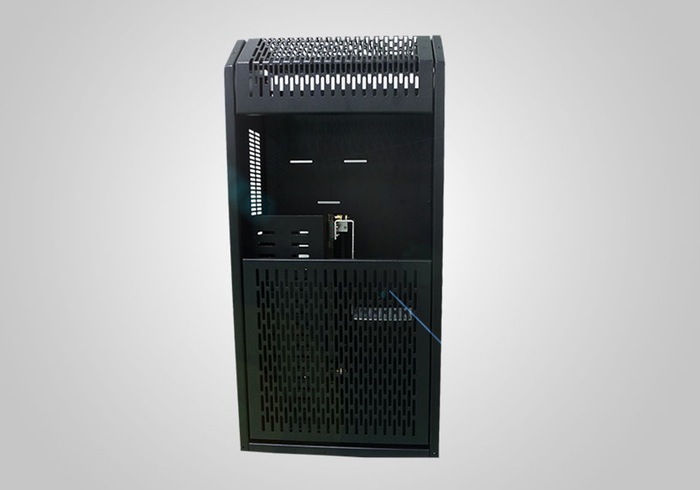 The Uncia DLP 3D Printer was first introduced last January and since then its developers have acquired $1 million in funding and will be using the Indiegogo website to launch their latest 3D printer and increase production. “Specially formulated in-house to deliver the highest quality output, our resin delivers functional performance without sacrificing the finished look. Pl-1 resin has high ratio of performance and price, and it is the first choice for rapid prototyping, with high forming speed, high precision, good transparency. It’s also suitable for post spraying painting processing, and has a good chemical and physical stability. For more information on the new DLP 3D Printer jump over to the QSQM Technology Corporation website for details.